Lava Stone Shibui Detail Bracelet, featuring black porous Lava Stone and sterling silver hand made elements. 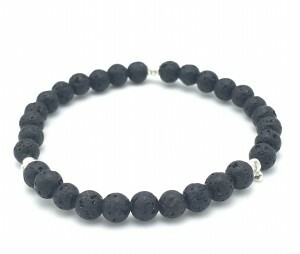 No two bracelets are identical due to the nature of Lava Stone (naturally textured!) 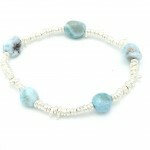 as well as the way our “shibui” sterling elements are created. 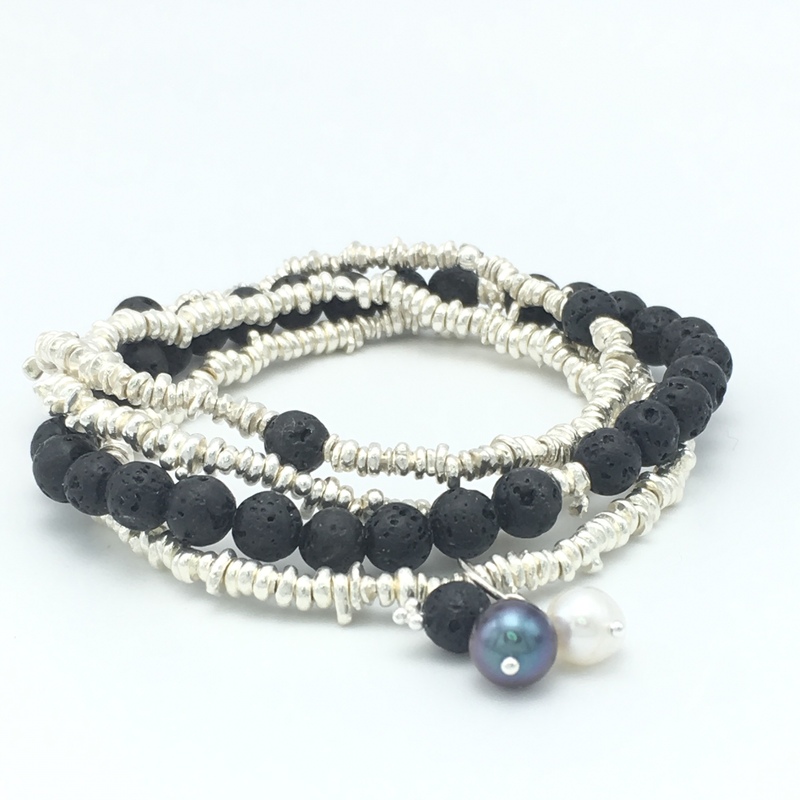 Each Shibui element is created by dropping molten silver into water. The metal immediately takes its shape, with no two shapes ever being identical. 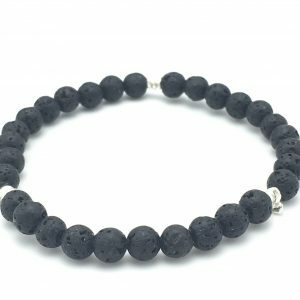 Be the first to review “Lava Stone Shibui Detail Bracelet” Click here to cancel reply.